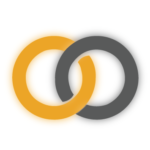 SignOn connects the hearing and Deaf communities through an authentic virtual learning interaction that gives American Sign Language learners the unique opportunity to communicate one-on-one with a Deaf ASL Ambassador. Immersing yourself in the Deaf Community has never been easier! 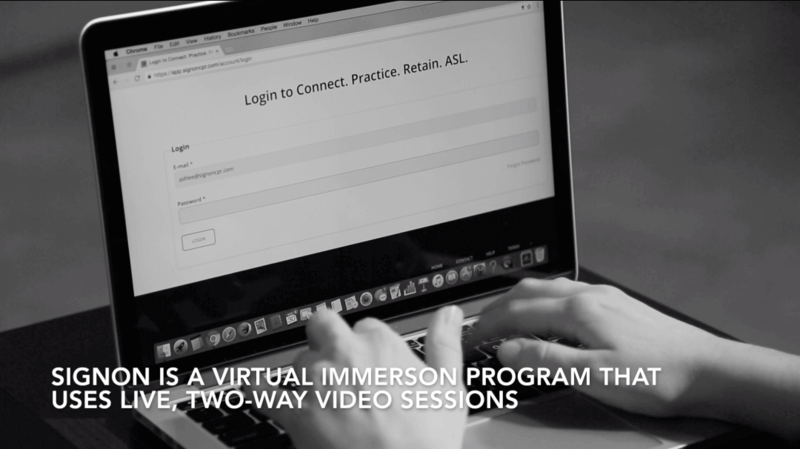 SignOn users connect with their ASL Ambassador via a two-way video portal on our proprietary, Web-based platform. During their live 30-minute sessions, users can personalize their experience by choosing to practice everything from basic vocabulary to daily conversation. SignOn is available to anyone with a sincere interest in improving their American Sign Language ability. We strive to serve a wide variety of individuals, including students in grades K-12, to students that are learning college level ASL material and the family members, friends and colleagues of Deaf individuals. We also work with companies that have a desire to better communicate with the Deaf Community. As a registered SignOn user, you can use our web-based portal to purchase and schedule sessions with our Deaf ASL Ambassadors at your convenience — the beauty of the virtual world! Therefore, our virtual program gives you the ability to choose sessions that fit your lifestyle. Before a scheduled session, our Deaf ASL Ambassador will be aware of and prepared to work on specific requests made by you. Therefore, you can tailor the session to meet your personal learning goals. Once connected, the Deaf ASL Ambassador will introduce themselves and ask the ASL Learner to do the same. Following this brief greeting, the 30-minute session will get underway.